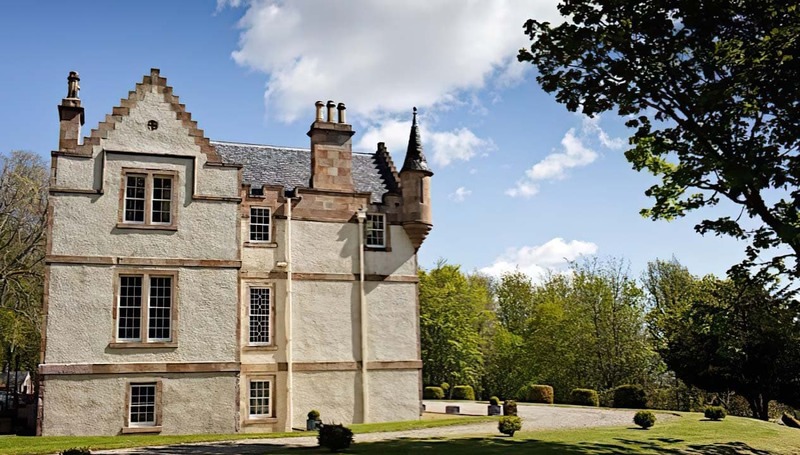 Assynt House is great for parties of families and friends - catch up and slow down in the perfect Scottish holiday house. Sleeps up to 14 in 7 bedrooms with 7 bathrooms. Weekends from £3,200 to £4,000, full weeks from £5,600 to £6,600. For shorter stays please enquire. 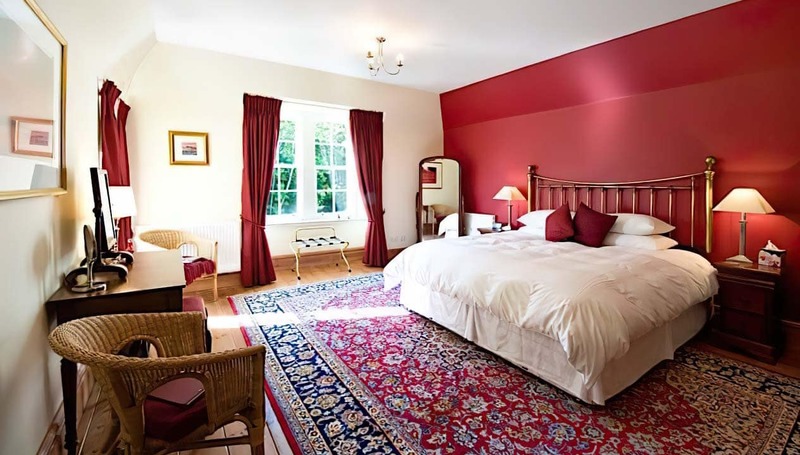 If fully occupied, price per person per night is usually between £57 and £95. 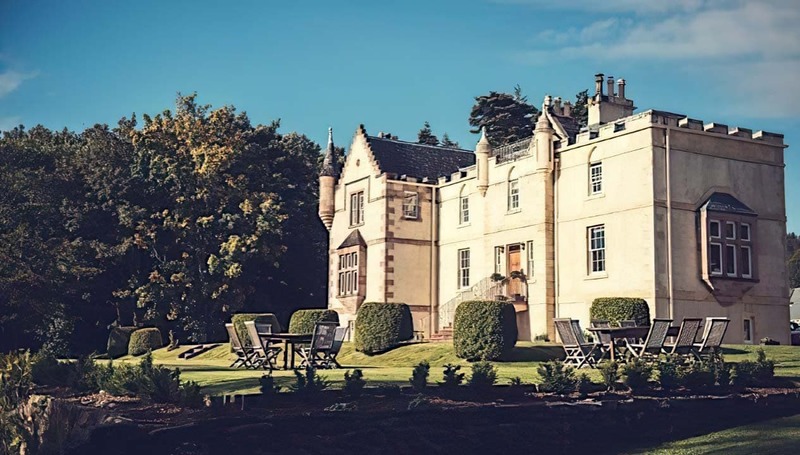 A luxury wedding venue in the Ross-shire countryside: for a truly memorable wedding! Seats up to 50 indoors and the total venue capacity is 150. It has been documented in village records that President Franklin D. Roosevelt and Eleanor spent part of their honeymoon at Assynt House! Built in the 1800’s, AssyntHouse is a peaceful Georgian country house just north of Inverness. It was once part of a neighbouring estate, and President Roosevelt spent part of his honeymoon atAssyntwith his new wife, Eleanor. 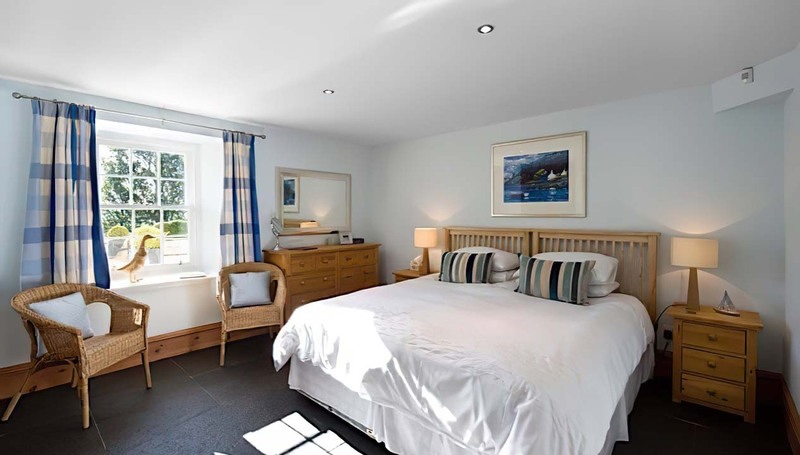 Assynt House is perfect for family holidays or breaks with friends to celebrate special occasions. 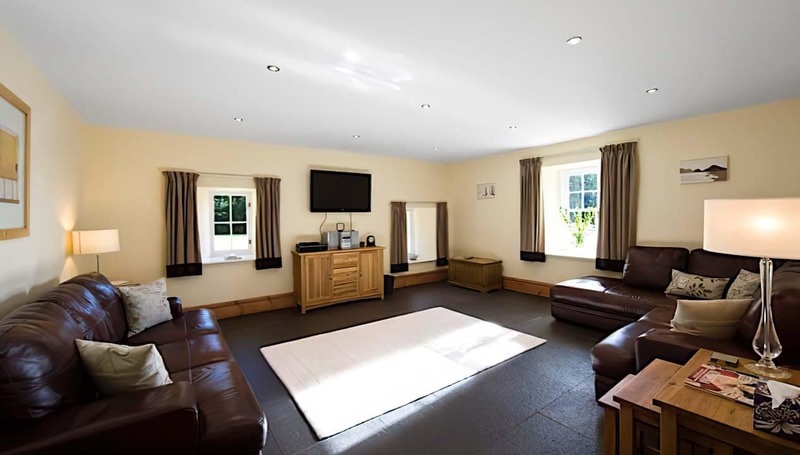 The house sleeps 14 adults in 7 bedrooms, with additional flexible accommodation for children. 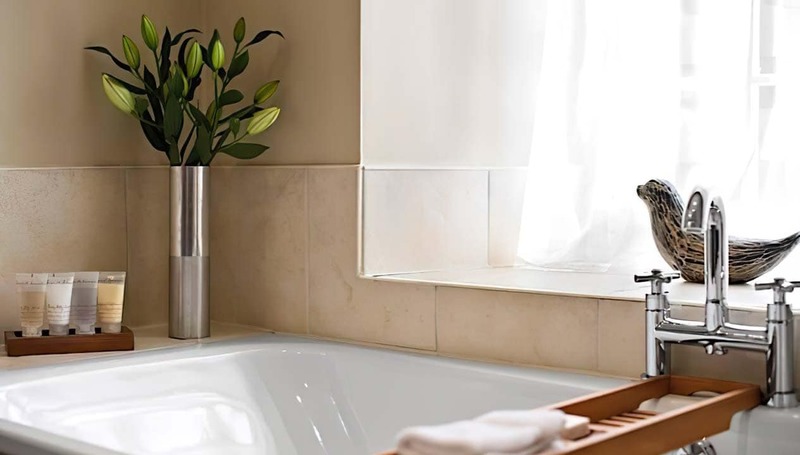 Each room is en-suite, with beautiful views. 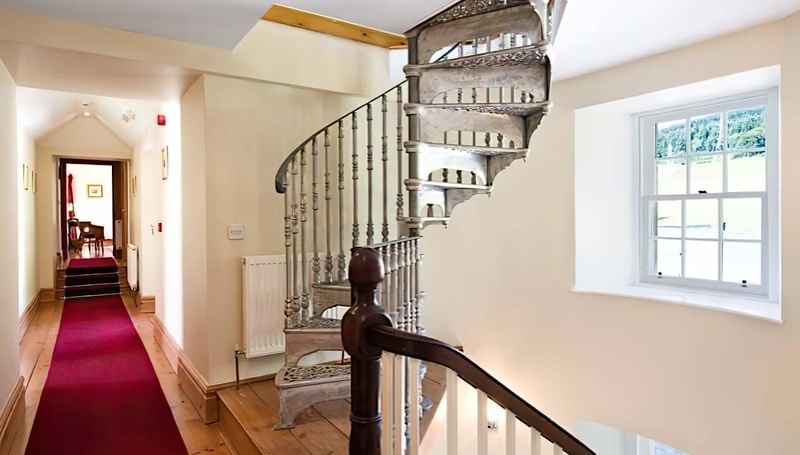 On the first floor is a large drawing room and kitchen, with bedrooms and games room on the ground floor. Daily housekeeping is included and the house owners offer catering when requested for an additional fee (it’s a popular option!). AssyntHouse sits in 6 acres of garden and woodlands, and has a terraced lawn complete with barbeque and lawn for summer games. 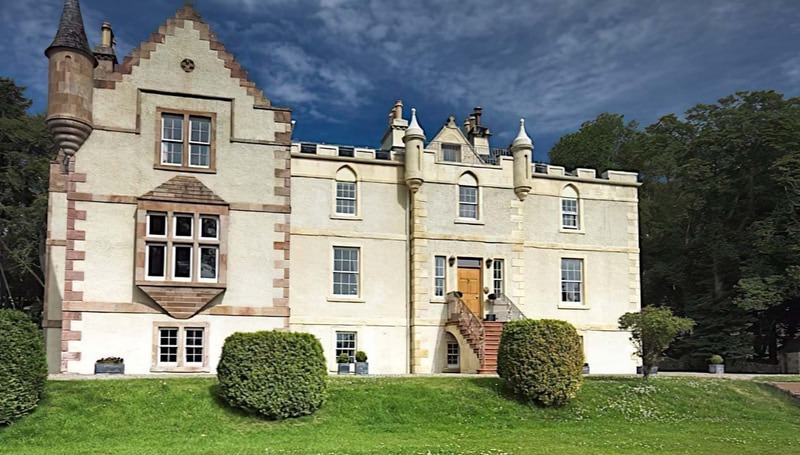 Assynt House is about 20 miles north of Inverness, and is just outside the pretty village of Evanton, in Ross-shire. The nearest railway stations are Alness and Dingwall, or there’s the sleeper train from London Euston, which comes into Inverness. The nearest airport is Inverness (it’s about 45 minutes to drive from Assynt to the airport). 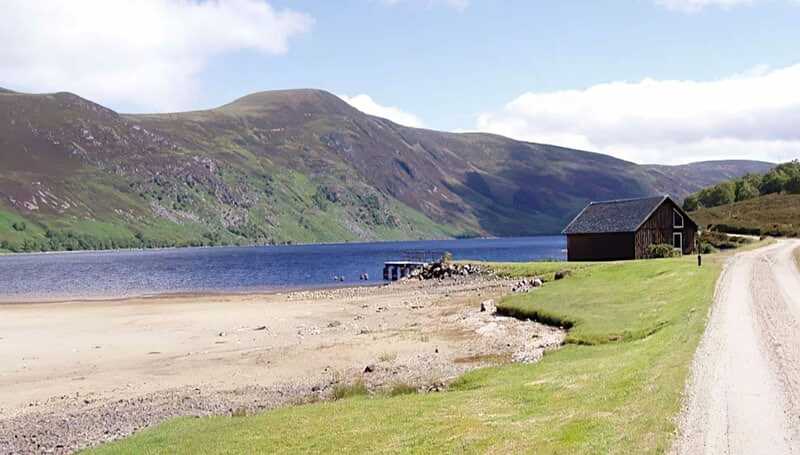 There are lots to do in the area; fishing for salmon and brown trout, horse riding, canoeing, skiing, archery… or…if you’d like to sit down and enjoy the view, you can go dolphin-watching in the Cromarty Firth, or out on Loch Ness, to try to spot the beastie. Enjoy guided excursions Salmon or Trout fishing and prime access to beats on the River Alness and the River Conan. A full week’s fishing can be arranged for you or just an afternoon learning to fly fish on the lawn and then down to the river to try out your new skills. Deer stalking can be arranged for guests in many locations throughout the Northern Highlands, all Estates are professionally managed by gamekeepers and stalkers. Driven shooting for grouse, partridge and pheasant are on offer from local professionals. With so many great courses within an hour’s drive from Assynt House you could decide to play a different one each day of the week. Royal Dornoch, Nairn Dunbar, Castle Stewart home of the 2016 Scottish Open are some of the highlights. Due to the wonderful location, most of the courses available are links courses with great views to soak up. 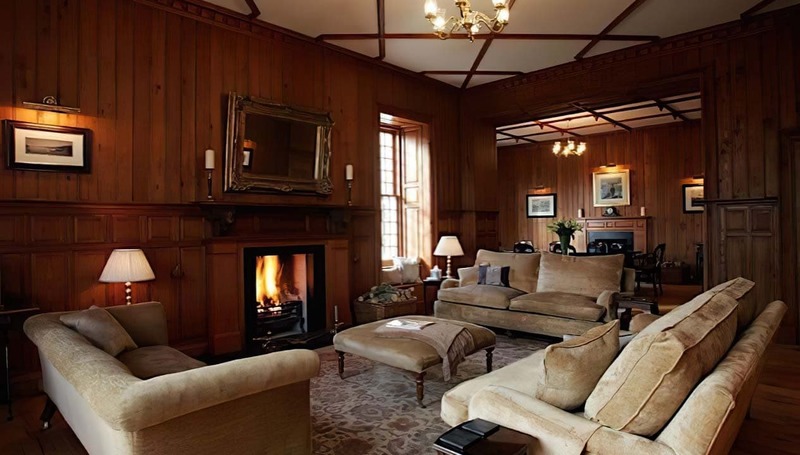 Assynt House makes a great, luxurious base for enjoying the great outdoors. Choose from Canoeing, gorge walking, hill walking, exhilarating boat trips on the Cromarty Firth or relaxing boat trips on Loch Ness. A trip to Scotland wouldn’t be complete without a visit to a whisky distillery and the Highlands don’t disappoint in their selection to visit. 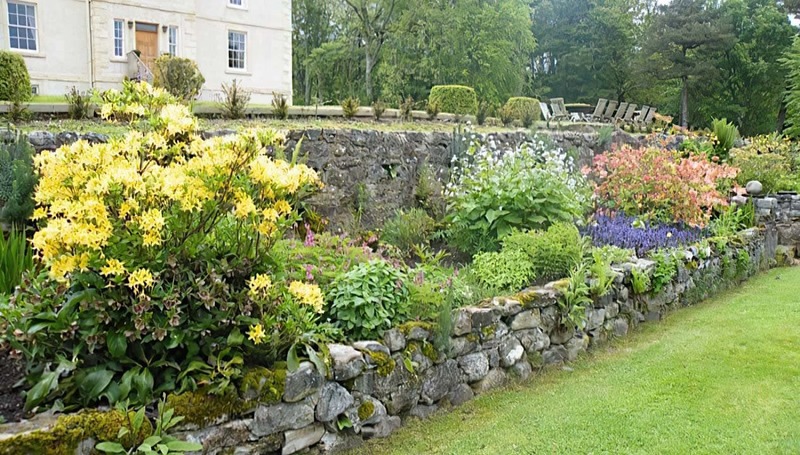 Assynt House is the loveliest house for a grown-up, intimate wedding. The house can hold up to 50 guests inside, or up to 150 if you hire a marquee. The owners offer only a limited number of dates per year. For more information, please do feel very welcome to contact the house directly. We've been going to Assynt House for over 10 years now but I've only just caught up with Facebook! Assynt House is a very special place for our family as we lived there from 1960 to 1962 during a difficult time for my mother and sisters, and so the history is deep. 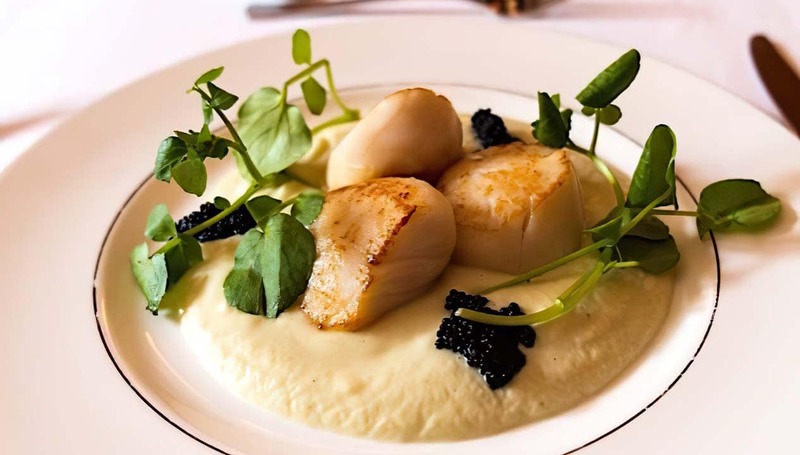 Elizabeth and Graham make our visits wonderful every time, with the attention to detail in keeping the house immaculate, the gardens beautiful and Graham's cooking truly delicious. There should be a 6 star rating as the Waughs deserve it for the unique and special home away from home they have created. Can't wait to return. Another magical New Year break in a very special house. 5 stars all the way! Excellent venue for a wedding and the house is stunning for a relaxed getaway. Elizabeth and Graham are lovely hosts - the food is excellent. Fantastic time at Leanne and Andrews wedding .Everything was perfect at Assynt House .Food was amazing .Elizabeth and her team certainly know how to take care of everyone and everything ,and make it a very special day . Arrived home from an amazing weekend at Assynt House celebrating Leanne and Andrew's wedding. 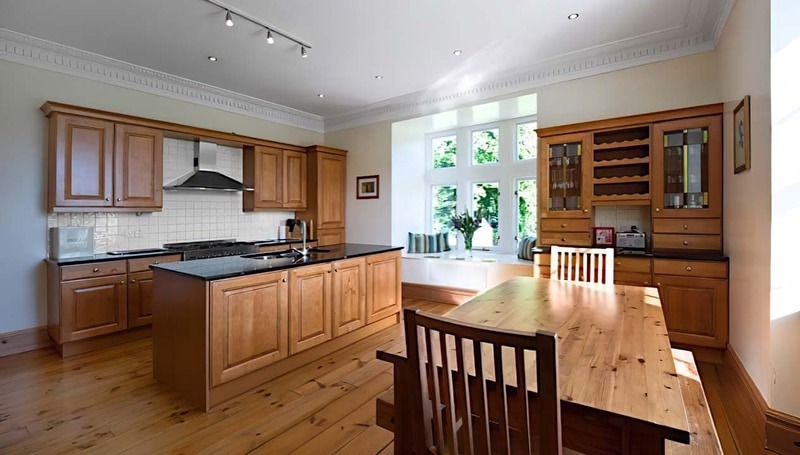 Elizabeth and Graham are the perfect hosts, friendly, professional, unintrusive but there when you need them. 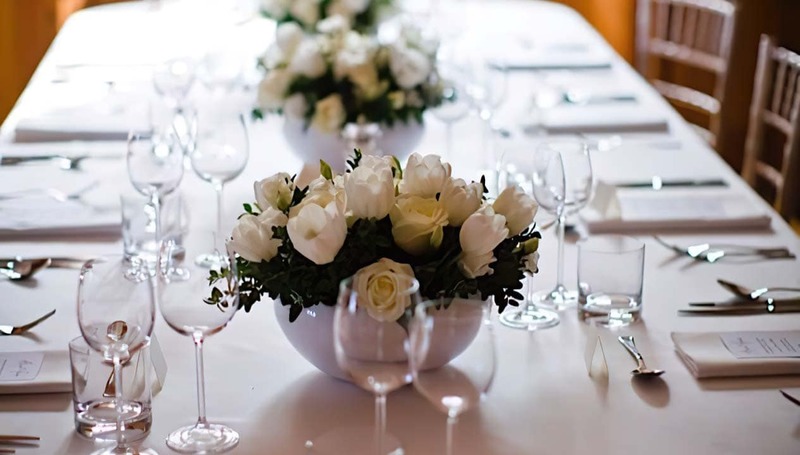 Nothing was too much bother - you get a wedding coordinator, first class catering, excellent service, everything required to make the day run smoothly. 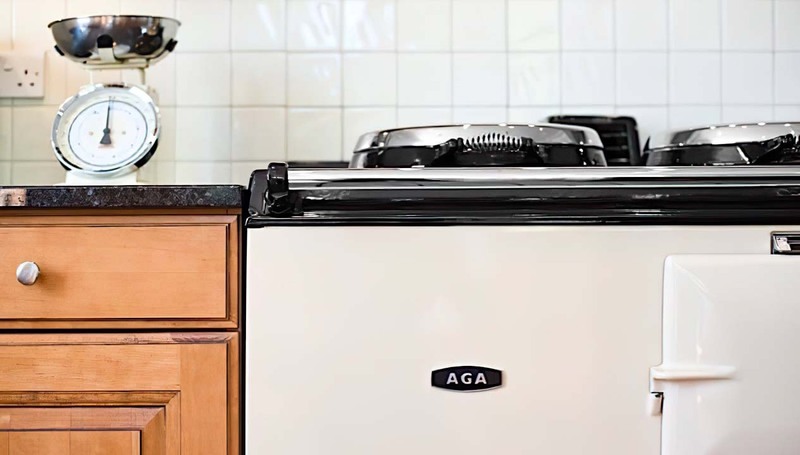 It's such a beautiful house, equipped with everything you could need and maintained to the highest standard. The whole weekend was relaxed, largely due to the most chilled out bride and groom I've known, but also down to the ever calm Elizabeth. Everything and more that you would expect in a hotel. Lastly I would like to thank all the staff at Assynt House for their friendly, professional, helpful service - nothing was too much bother. Now just to find another occasion to stay there. A special family new year spent in this incredible county home, they have though of everything! Loved it! It is difficult to put into words just how perfect our stay, including our wedding, at Assynt House was. From start to finish, including the organisation and communication with Elizabeth and Graham we could not have asked for anything more. The house and grounds are absolutely stunning, with the little extras and attention to detail making it that bit extra special. 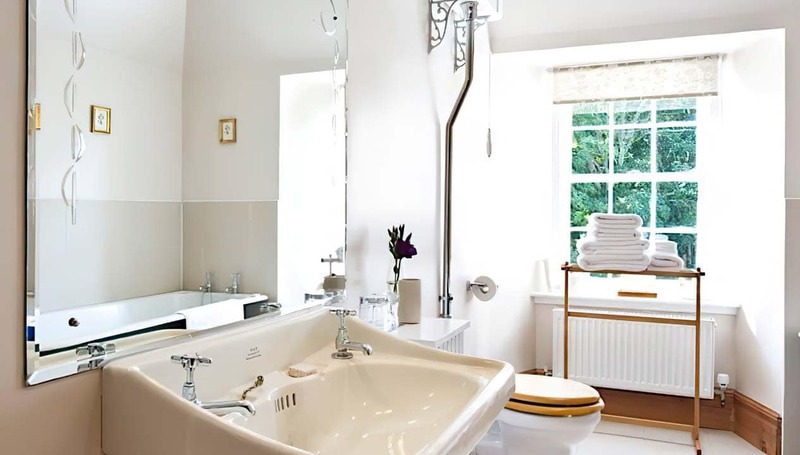 The rooms are all incredibly well appointed, comfortable and have fantastic en-suites. The public areas are also spacious but homely and welcoming. We had an amazing wedding ceremony in the beautiful garden followed by the most delicious meal cooked by Graham. Every part of the day surpassed our expectations, and this was largely due to the local recommneded links (band, string quartet, florist, photographer, humanist, cake maker) provided by Elizabeth and Graham, and also the highly organised (but never stressful) attitude taken by them, and their wonderful staff. The following day we had another gathering and a BBQ catered by Graham - the same high standards prevailed and we, and our guests, thoroughly enjoyed ourselves. We cannot thank Assynt House and its owners Elizabeth and Graham enough for making our wedding better than we could have ever imagined. However, it was more than that, and we can't wait to find an excuse to come back. We would have no hesitation recommending Assynt House to anyone considering it for either a holiday, gathering or indeed if you are looking for an exceptional wedding! Had one of the best holidays here! Can't fault the place at all, stunning everything. The views, the rooms, simply beautiful. What a glorious venue for a wedding or any other friends and family gather. The house is grand, gracious, and cozy. 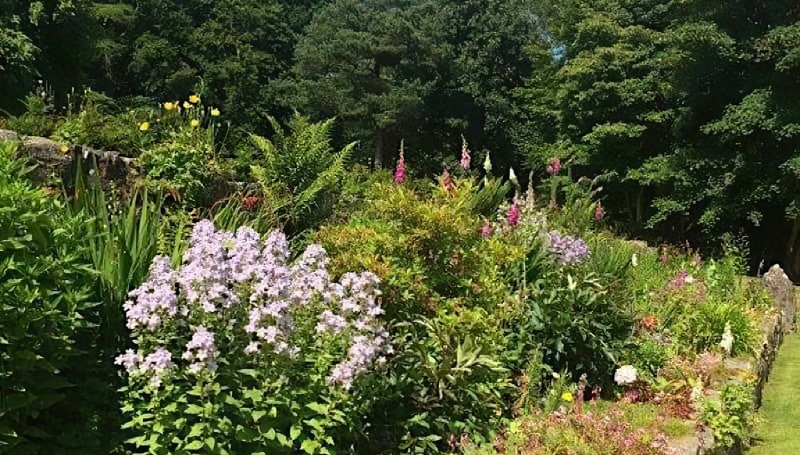 The grounds are filled with beautiful flowers and planting a, and the view of the countryside is brilliant! Finally , the staff is most friendly, warm, and welcoming. 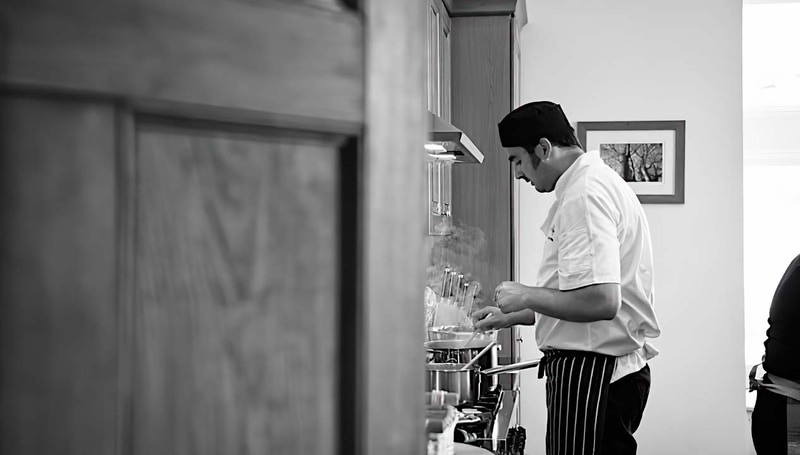 Assynt house is a fantastic venue with many wonderful friendly staff! Amazing venue, couldn't be more perfect! Stunning, stunning venue and the owners are lovely!!! We stayed in Assynt House in the summer of 2012. 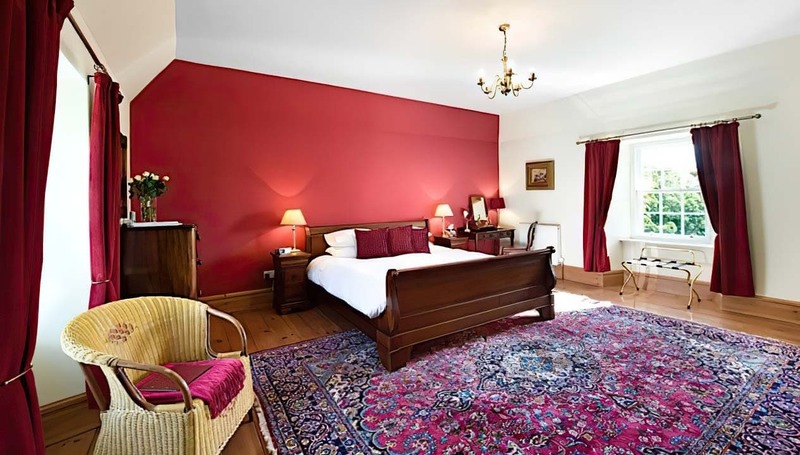 Assnyt House is a great challenger for the 'best appointed' of all Landed Houses properties - the bedrooms are all en-suite and very comfortable, the baths are large, the hot water and heating work well, there were fresh flowers on arrival and the bathrooms even have those little bottles of bubble bath. We were also treated to a housekeeper daily and she did a sterling job of tidying and re-laying the working fireplaces. The house was entirely renovated about five years ago and the owners, Elizabeth and Graham, started from scratch and did a fine job. They live in a bothy/cottage a stone's throw from the back of the house but keep a low profile, unless you need a hand, have questions or need some advice. Graham is an excellent chef too and some parties put his services to use. 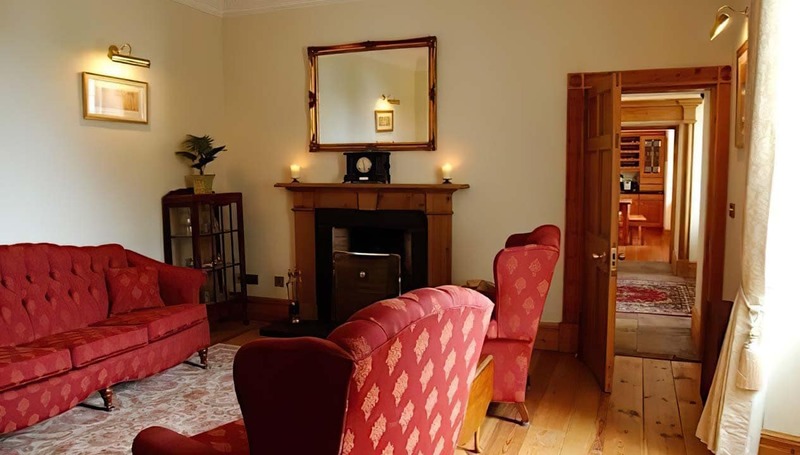 Assynt House really is every bit as comfortable as it is portrayed, but with owners that understand you are there to enjoy the house (within reason!) and will add to your stay. A throughly recommended property.